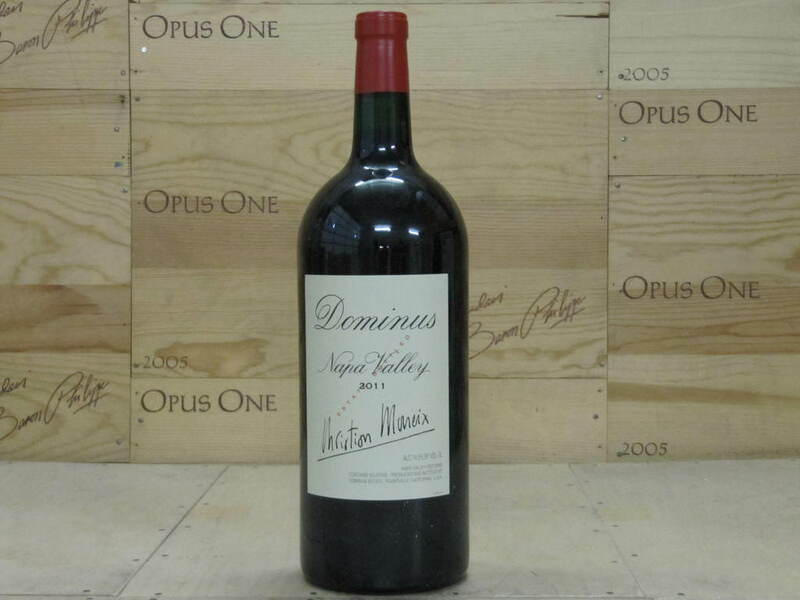 Savory herbs, menthol, smoke and licorice are some of the aromas that open up in the glass in the 2011 Dominus. This is a relatively immediate, expressive Dominus with plenty of near-term appeal. The style is open and succulent for the year, with lovely balance and poise. Crushed rose petals and dried herbs linger in the close. With time in the glass, the 2011 fleshes out nicely. 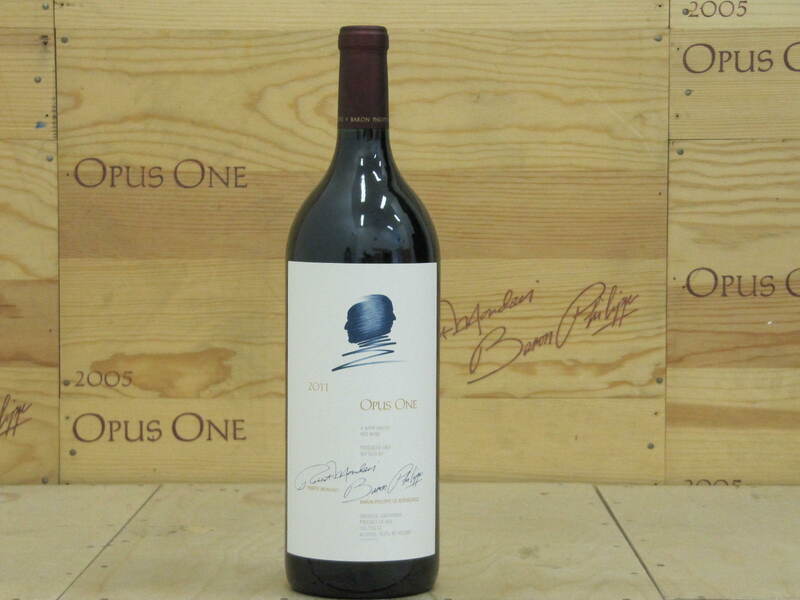 In 2011 Dominus is 86% Cabernet Sauvignon, 9% Petit Verdot and 5% Cabernet Franc.